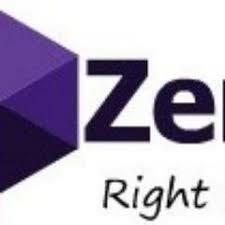 Zeno Computers, registered as ZenoTech Computers has achieved over the years excellent track record in its specialty as a repair and a computer sales company. We perform on-site computer maintenance and service as a third-party company, for government agencies, local businesses and residential customers from Malindi, Kilifi, Watamu Vipingo, Mtwapa, to CityMall, Nyali, Bamburi, Mombasa Island, Likoni and Diani. As well as providing in-shop assistance. We specialize in, but not limited to,computer sales, laptops, printers, POS services, servers, workstations, networking systems, software, system upgrades, cabling, website/email management and development.